STONEY CREEK, Ontario—A book first met with controversy but now widely credited with helping change the face of modern missions is marking a major milestone—more than four million copies in print. One of the great classics of Christian literature. Written by the founder of GFA World (formerly Gospel for Asia, www.gfa.ca), the book tells of his personal call to be part of taking the love of Christ to a world so desperate in need, and challenges readers to a radical lifestyle of all-out commitment to Christ and His cause. It also advocates what has been called a “third wave” in missions, shifting away from a focus on sending Western missionaries to one that is more on support for national Christian workers. Since the book first came out, Dr. K.P. 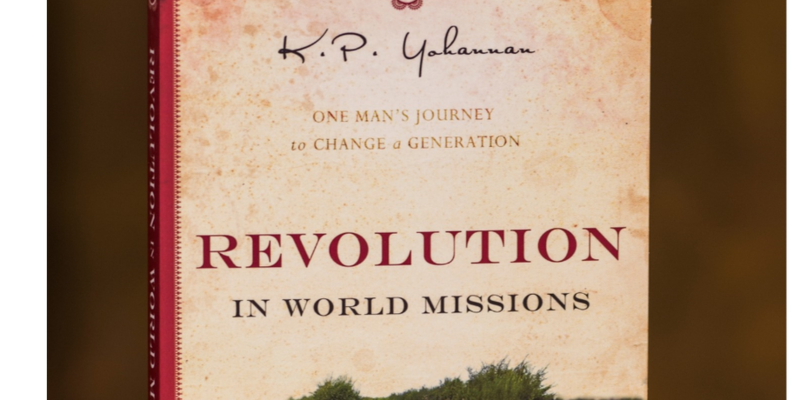 Yohannan has seen GFA grow into one of the most influential movements in this generation. With an emphasis on practical expressions of God’s love, workers are involved in a wide range of ministries, from providing fresh water and health care to literacy programs, vocational training and childhood education. I’m constantly amazed what God will do with a life that’s surrendered to Him and a heart that wants to follow after Him. GFA World-supported workers serve in some of the neediest places, parts of which are within an area of the globe known as the 10/40 Window. This rectangular region stretches from West Africa to East Asia, from 10 degrees north to 40 degrees north of the equator. 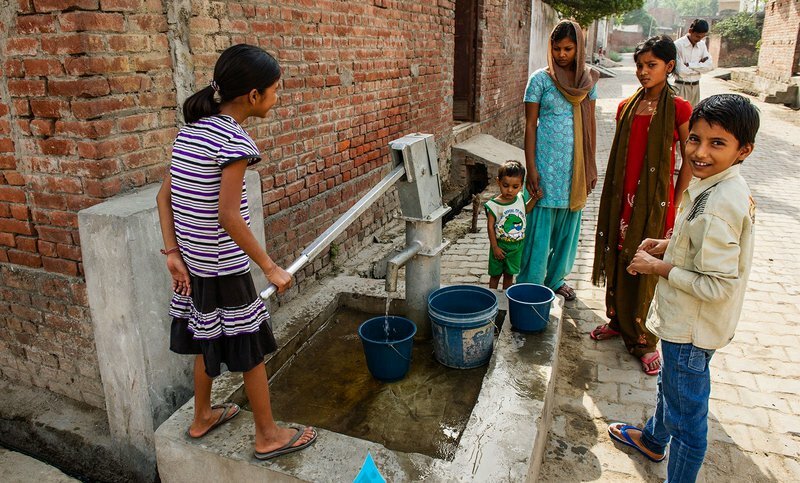 In this part of the world, millions live with little or no chance of ever hearing the Good News. Thousands of national brothers and sisters are ready to change that. They just need our help!